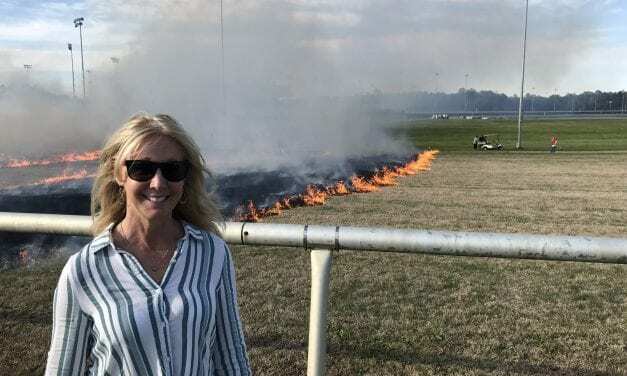 In the season of the comeback, Colonial Downs took another step towards its own yesterday with the burning of its turf course to promote new growth. 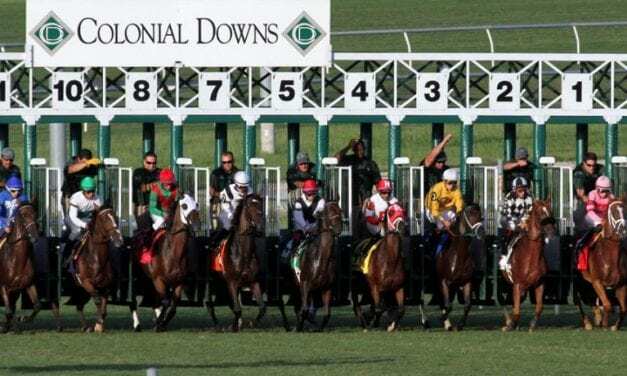 The shape of the 2019 Colonial Downs meet is starting to come into focus, said general manager John Marshall. 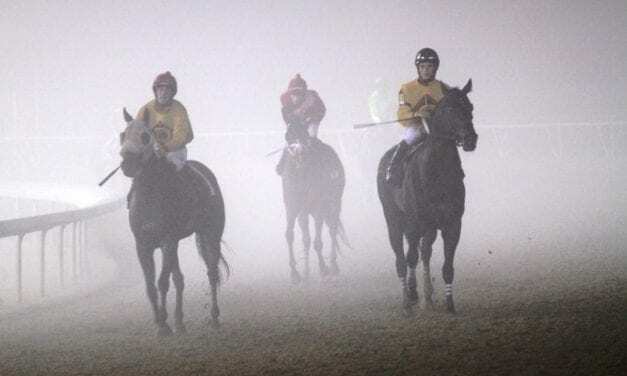 Nick’s Picks returns with selections for stakes races all over the country, including Saratoga! 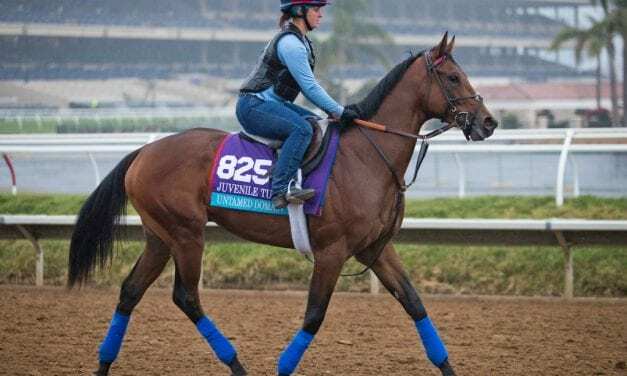 Nick’s Picks returns with selections for stakes races all over the country, including Saratoga and the Arlington Million! 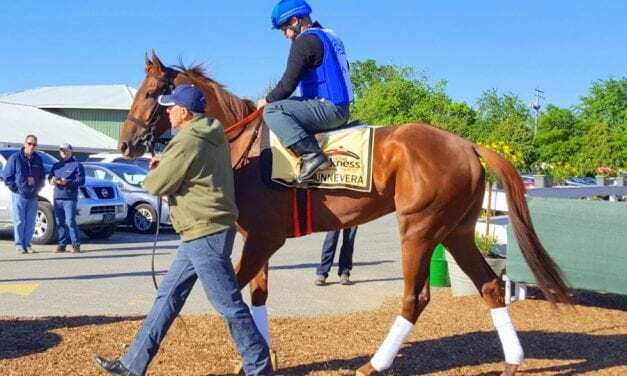 Regulations governing historic racing machines in Virginia must have greater flexibility and discretion if this industry is to thrive, the Virginia Equine Alliance (VEA) argued in a letter to the Commission.